Mayor Mike Moore proclaimed June 2018 to be LGBT Pride Month in Jeffersonville this morning for the first time in the city's history. South Bend mayor Pete Buttigieg is now a married man. 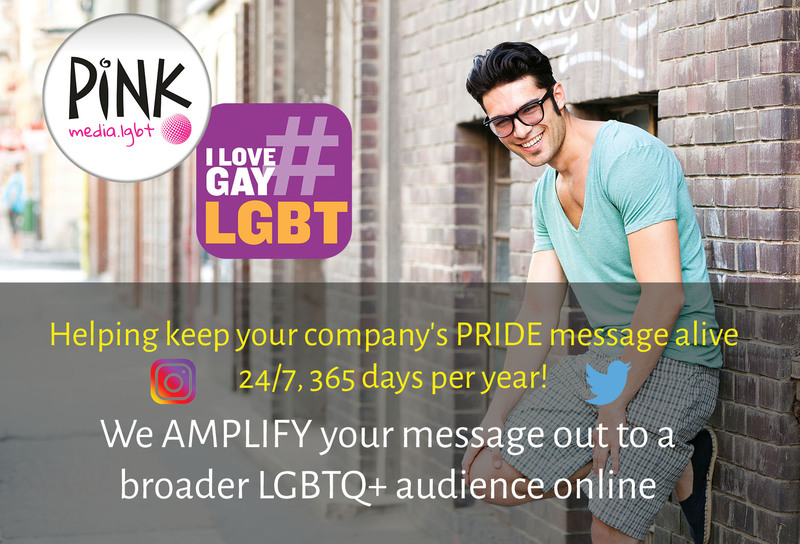 Indianapolis Pride 2018: Info you need to know! 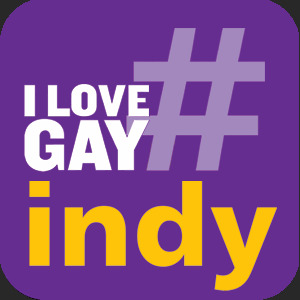 Indianapolis Pride fest is nearly here! Festival starts June 9th, a -must- read for anyone attending Indy Pride 2018. PLUS exclusive deals and offers in our KWIR Pride Guide Indy edition!